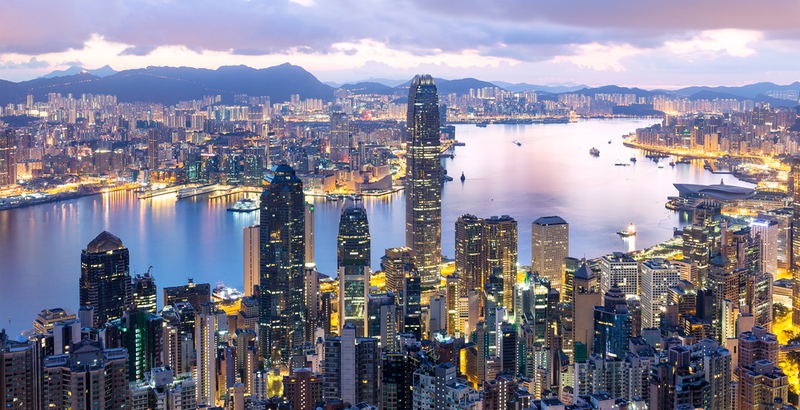 Hong Kong is the most expensive place in the world for expats to rent a home, costing an average of US$10,929 per month, up 4.9% year on year, followed by New York and Tokyo, according to new research. In Europe the most expensive place for expat rents is London, averaging US$7,189, according to the latest research from ECA International which looks at the typical cost paid by expats for three bedroom homes. London is also the fourth most expensive in the world. The next most expensive in Europe is Moscow, followed by Zurich, Geneva and Dublin with the Irish capital among the top five most costly in Europe for the first time and it is the 26th most expensive globally at US$4,191.